Thinking of doing a diy concrete pad for the back yard. Think again. It’s harder than it looks and if you mess it up, your in for a full day of de-construction just to get it back to square. 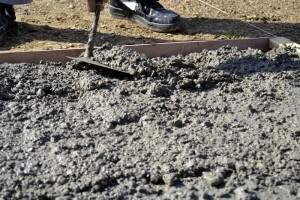 Hardscapes Inc. are professional at working with concrete. Their designs and colours can make any back yard concrete pad stand out from the crowd with stamping and polishing features that make it look like custom stone work. Get it in before the winter and enjoy you new patio all next season. Do you have a west facing backyard that is extremely hard to keep hydrated? Is your lawn or a section of your lawn scorched, parched and unhealthy looking? Why not minimize the expense and labour of attempting to keep it green and opt for a beautiful decorative stamped concrete patio? 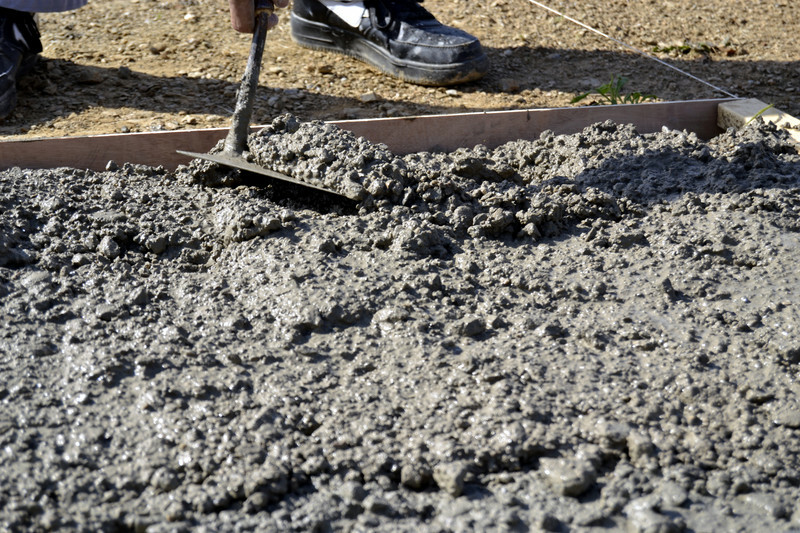 You have a ton of options with stamped concrete! The patio can be poured and/or shaped and sized to fit your available space. You can choose from any imaginable colours and textures. Stamped concrete has superior durability and weather resistance, and even better than that, it’s cost-effective! 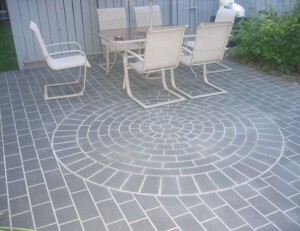 At Hardscapes, we specialize in decorative concrete solutions. If you’re thinking of doing something sensational with your backyard this summer, give us a call at 403-547-5597 to arrange a FREE on-site estimate.